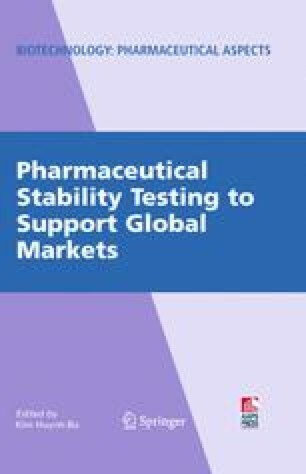 Due to significant differences in regulatory approaches and requirements by different review centers within FDA, design of a stability program to support the development and approval of a drug/device combination product can present significant challenges. Having an in-depth understanding of the stability issues and regulatory requirements associated with this type of drug/device combination products is critical to avoid the costly delay of the product development and marketing approval. •Stuart Portnoy, M.D. PharmaNet Inc.